Brite is also a reputed brand for its hair care products in the market. Our hair care products like Brite Combs are well-known for its high performance in the market. 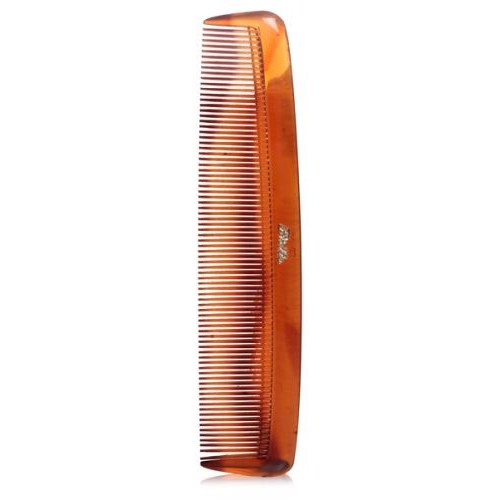 These Combs are most like by new-edge men and women. We manufacture hair care products as per the demand of our clients. Brite Combs , made from skin friendly materials like Cellulose Acetate, are designed to reduce hair damage. They are perfect for all hair lengths, styles and textures. They protects hair’s natural beauty while massaging and stimulating the scalp. Brite Combs also helps to eliminate hair’s static. Recommended by professionals, Divo is one of India's leading hair and beauty accessory brands. Conceived and launched in 2008, the brand has moved from strength to strength as the product line has extended, and the scale of demand has escalated. Used by makeup artists, hair stylists, fashion designers, and hair dressers, Divo has become the hair and beauty brand of choice. Ultimate customer satisfaction remains Divo's driving force, and is evident in all that they do. Each and every piece is perfectly crafted with the specific needs of customers in mind. The quality of both materials and manufacture of the highest grade, while providing customers with value for money remains a top priority.